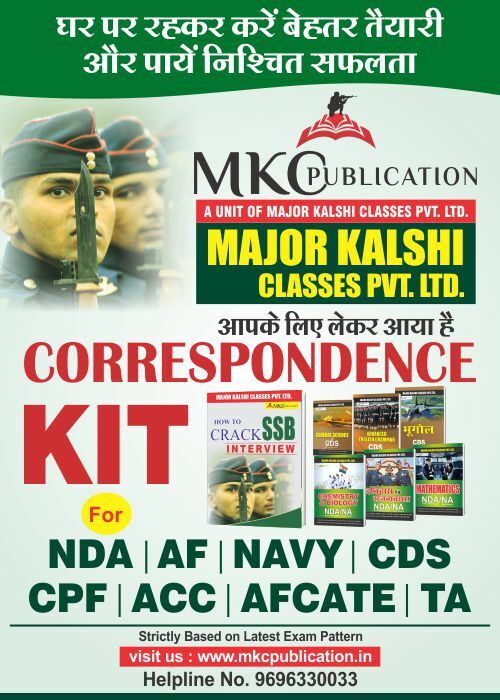 With a clear vision of uplifting social and cultural principles and a pure thinking of indiscriminate Armed Forces of India, Major Kalshi’s talent hunt examination invites aspirants to grow and inspire others irrespective of their caste, religion or gender. 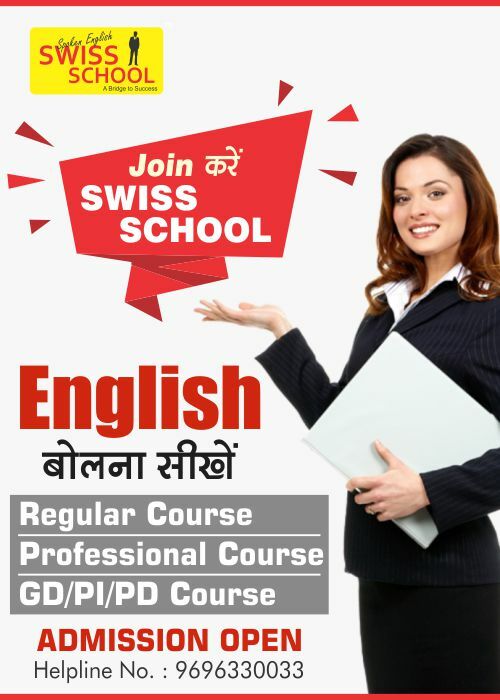 KC’s Talent Hunt opens up a gateway to an excellent career with immense growth opportunities. 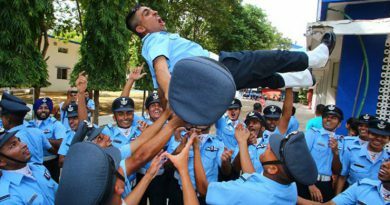 All the financial hurdles which may come in a defence aspirant’s path can easily but put off through scholarship for students of Defence in India. 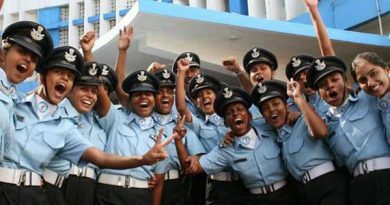 Therefore, if their financial constraints are taken care of, then, the sky is the only limit. Fill online form at www.mkctalenthunt.in, download & take a printout & send along with DD of Rs. 100/- via post. Note : DD received by post after last date will neither be accepted nor returned. Purchase Form from MKC Center, Fill it and submit there. Purchase Form from your school if it has agreed for MKC registration, fill it & submit there. 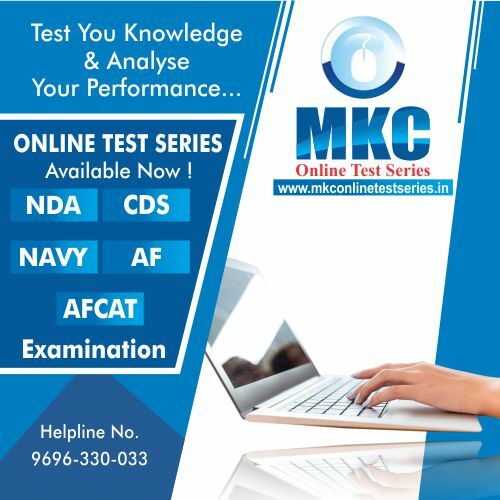 Download Admit Card from 7th October 2018 from our official website www.mkctalenthunt.in before exam OR collect from MKC Center. Reporting Time at Test Center will be at least 30 minutes prior to Test Time printed on admit card. Fee is not refundable in any scenario. After fee deposition student must collect their Fee Receipt directly through Corporate Office or if you are deposited your fee through Online Mode so got You E-Receipt. After completing the Application Form, User Id & Password will be sent to him/her by SMS on Mobile no as specified in Application Form.